Most people who try skydiving only do it once, but the subjects of this documentary have jumped thousands of times! 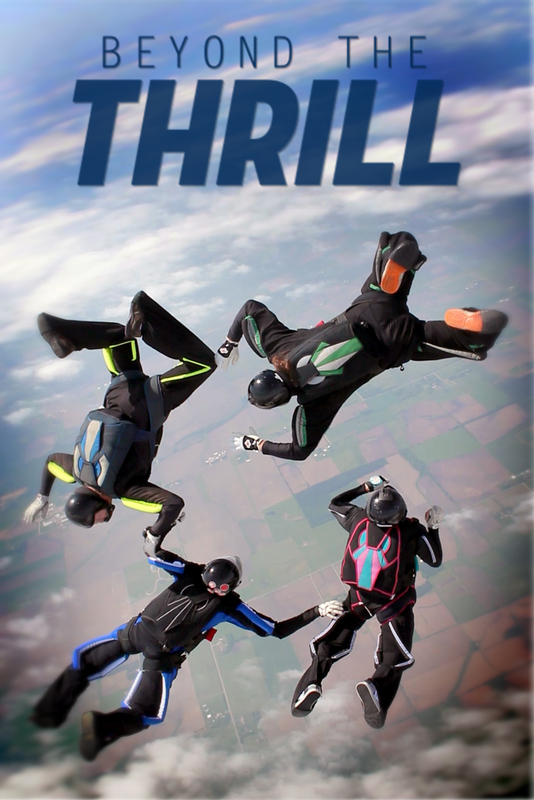 Beyond The Thrill is a feature length documentary that follows a 4-way competitive skydiving team through training and competition. It is a look into the unique and unknown world of skydiving. It also features an incredible original score by composer, Charlie McCarron. You can stream it through Vimeo On Demand at the link above!